The Christmas season is upon us and we are looking for bloggers who have created a Christmas inspired list this year, to join our linky. The list can be anything from gifts, food, decorations to clothes. If must be in the form of a list and it must be Christmas related. Hopefully, from the various entries, we can each get some further Christmas ideas and inspiration! Many thanks for joining in advance! – Please have a look at the other entries, and comment/share on their blogs as well. 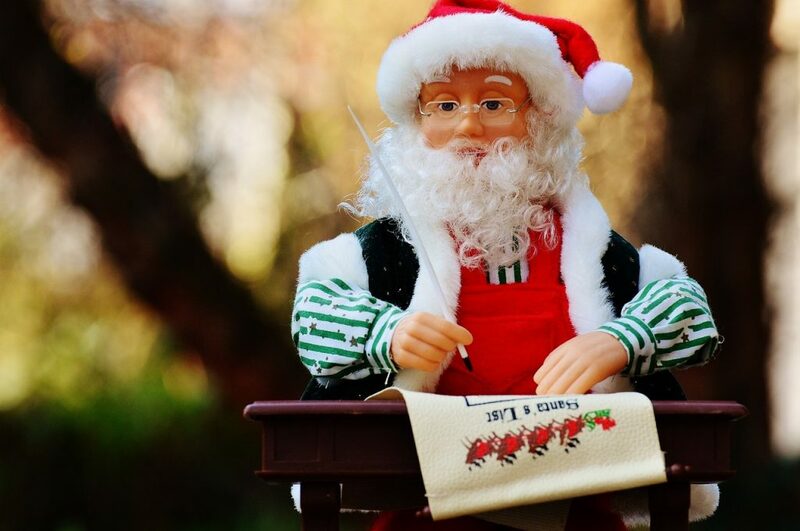 – Please let other bloggers know about this Christmas list linky using #BlogReqChrisList. If you mention @BloggerRequired and the hashtag #BlogReqChrisList we will RT you back.